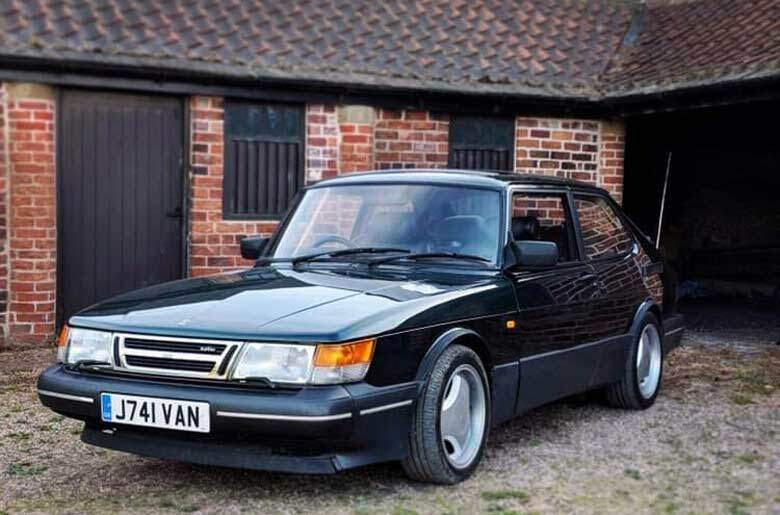 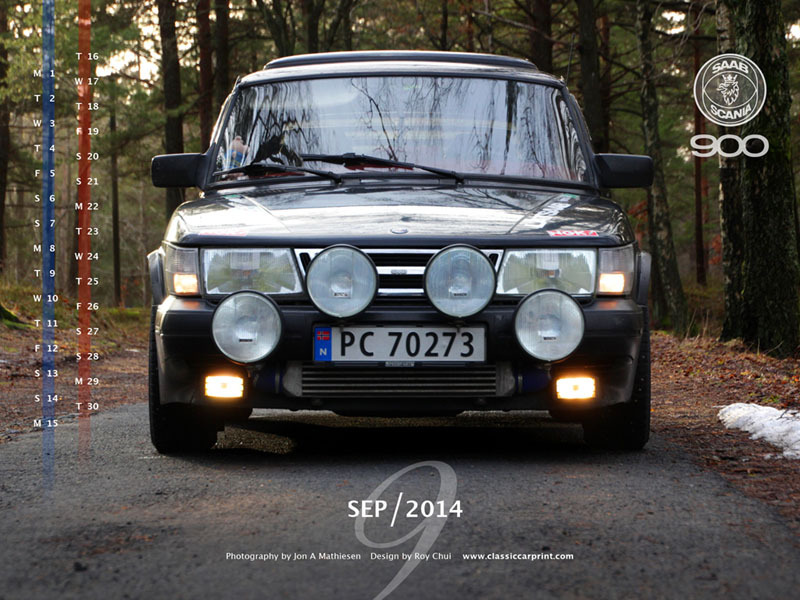 For the SAAB calendar wallpapers of this month, we have SAAB 900S 16V & SAAB 900 Turbo 16V. 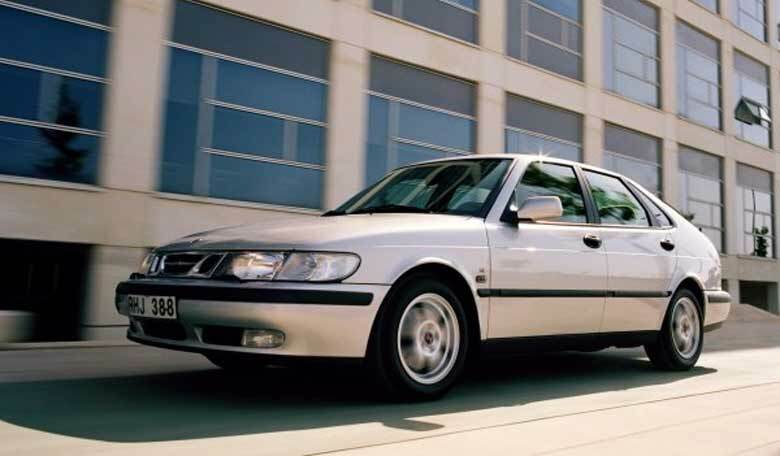 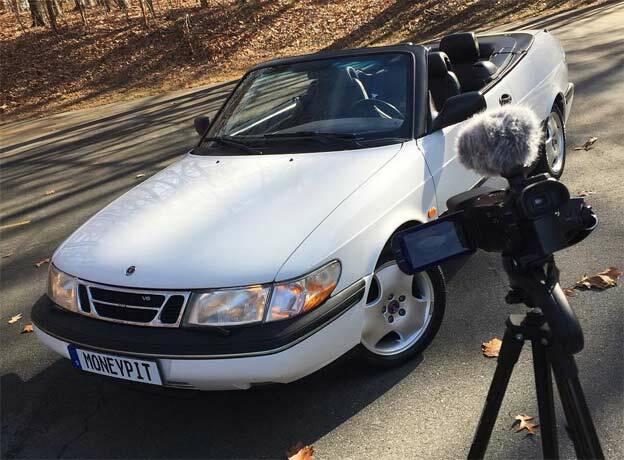 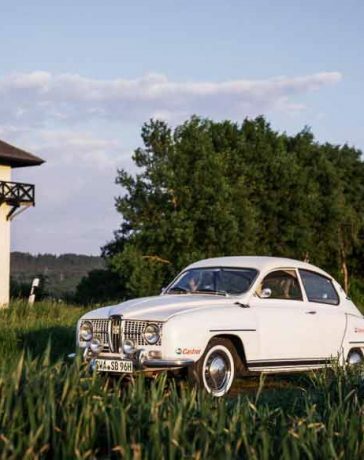 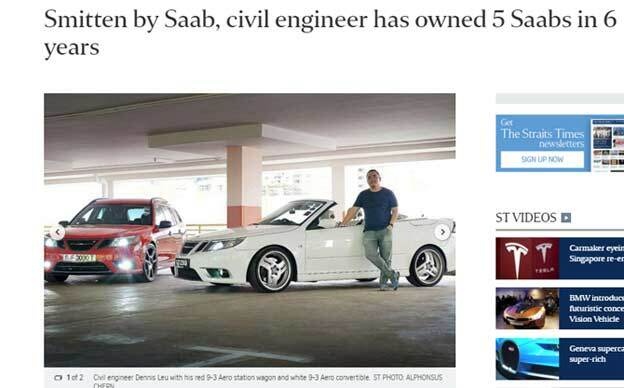 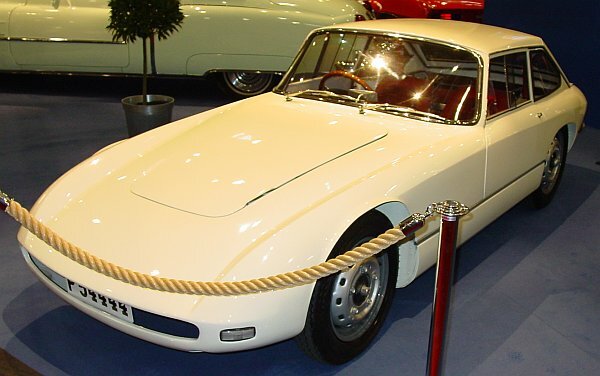 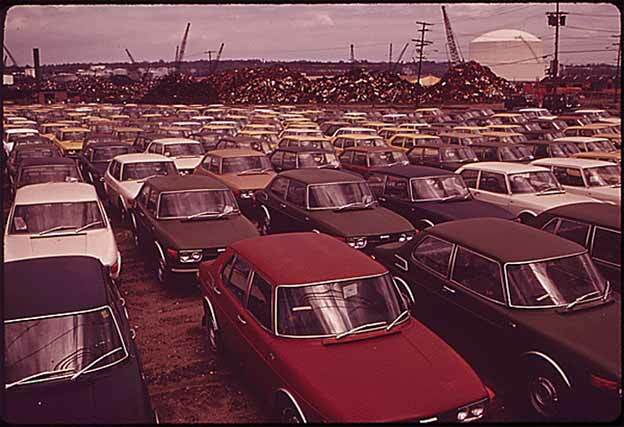 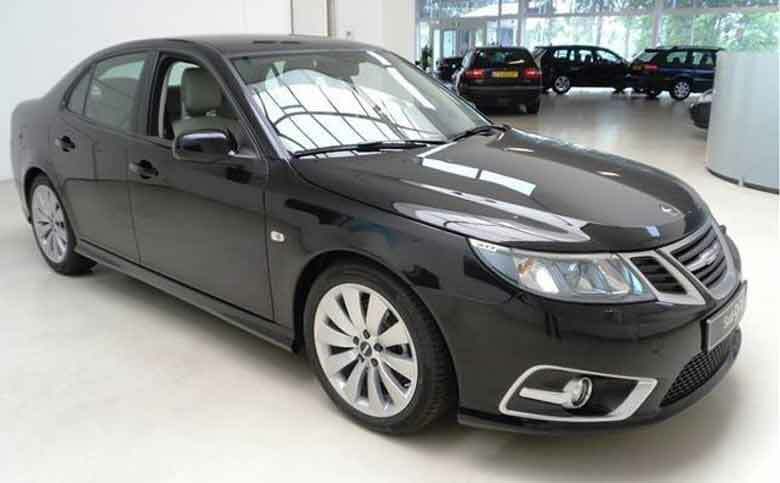 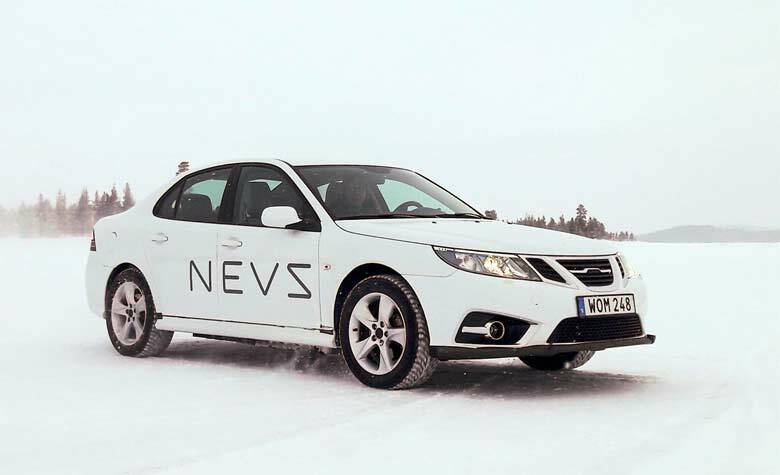 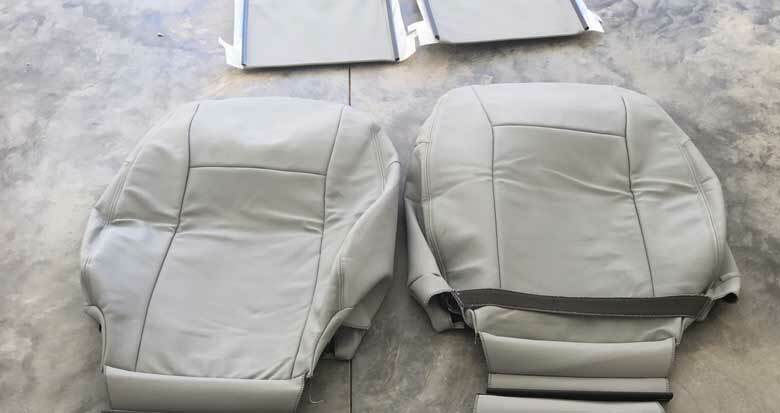 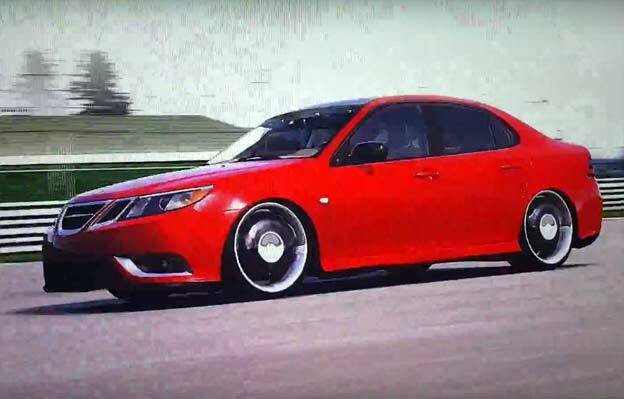 Many thanks to Tom Concorde and Jon A Mathiesen for providing their awesome Saab pics! 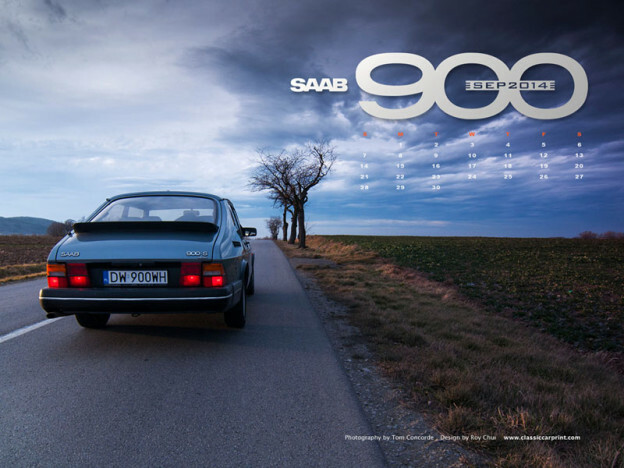 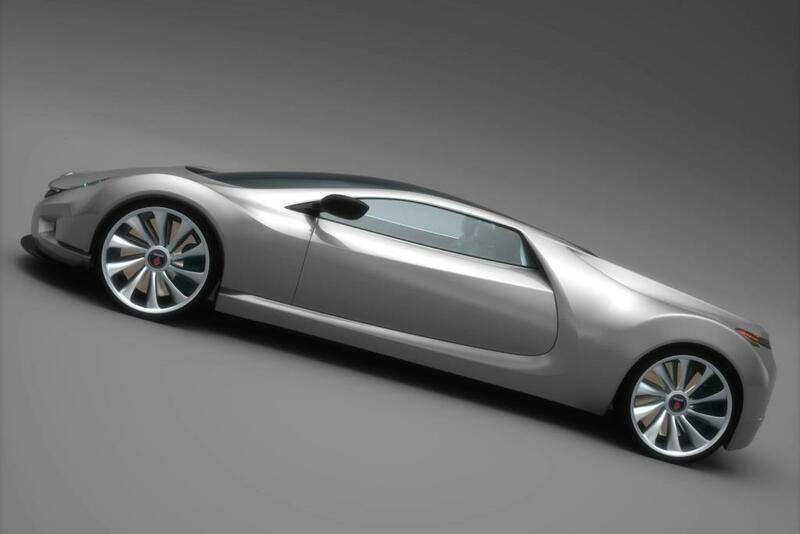 Saab wallpapers with monthly calendar you can download it in different resolutions from Clasicc Print website.